Could Creating Affordable Housing Become the Next Hot Thing? Two pieces in the daily papers speak to the crisis, and, just maybe, the opportunity that interest is rising in reappraising this market, so desperately sought by our people. 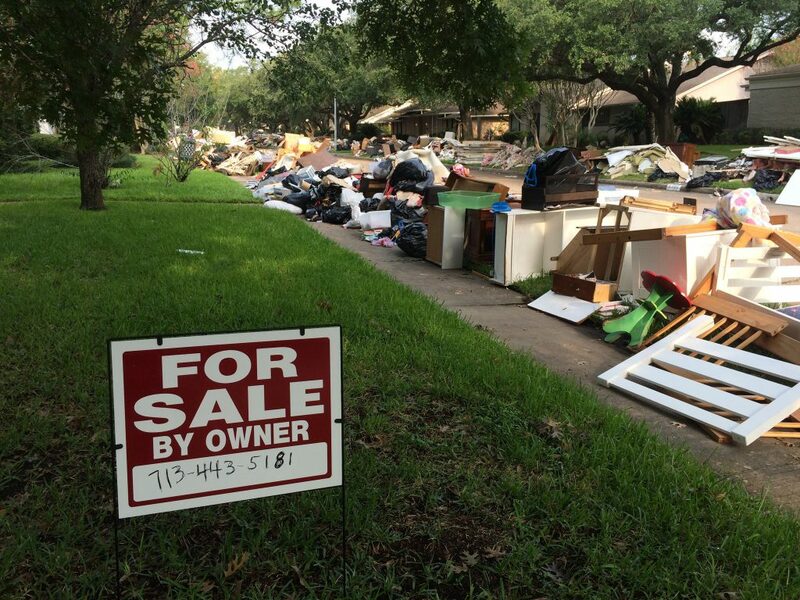 The first in the Times looked at the surprising demand for homes in Houston, despite the flooding from Harvey, including in some neighborhoods still watching the water recede. One realtor claimed that of 50-odd pending sales, only 8 had backed out. Others noted that the number of calls from families expressing interest in buying even in flooded areas was soaring, surprising everyone. Sure, many are hoping for bargains, but that also goes to the heart of how desperate people are for housing. The story leaves with a question from one family mulling over paying $50,000 to buy a flooded property and another $50,000 to fix it up, and thinking that might still be a bargain, despite the history of flooding and the expectation that there will be more in the future. They noted that it might be worth it even with steep payments for flood insurance in the future. What can you say, but that this is crazy, and that it underlines how desperate families are. Another piece in the Wall Street Journal talked about a company raising $233 million for an affordable housing fund from foundations, funds, and high-worth individuals because luxury housing has gone slack, while demand for affordable homes is skyrocketing. This is unlikely to be much of an opportunity for low-and-moderate income families, but still it’s moving in the right direction. Median family income according to the Census Bureau is now knocking at the door at $60,000 per year. Families with $40000 to $60,000 in family income, fair credit, and steady jobs that are producing that income can afford to buy homes, if they are priced right, putting them in better shape buying, rather than renting. They might be better renting, if there were caps that hedged against gentrification and guaranteed affordability, and if the units were decent, but few developers are producing units for this market. Yet, there are tens of thousands of abandoned homes in city after city creating the classic situation that spurred ACORN’s squatting campaigns in the 1980s to match “people that need houses with houses that need people.” This is affordable housing stock, if the will existed to rehabilitate it. Post-Katrina, it was amazing to have our partners from Cornell and other universities go door to door in flooded areas and find that more than 80% of the homes could be rebuilt rather than demolished. We need a massive, national program that invests in putting these two problems together to come up with one solution. 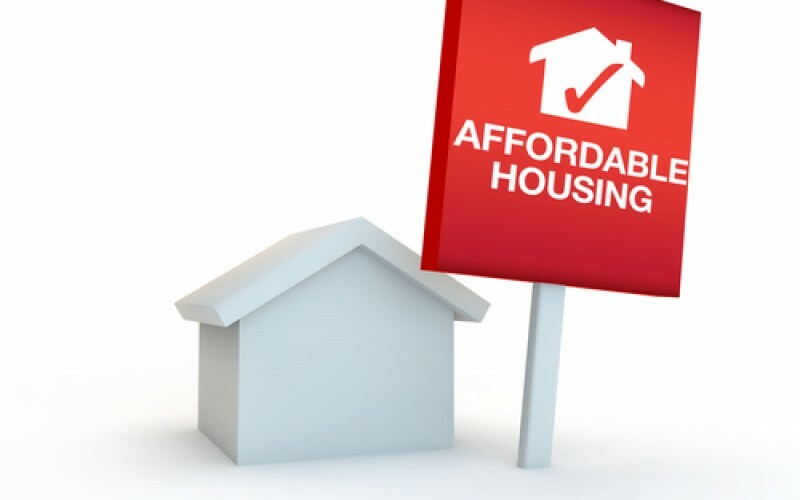 If we could do it, then, yes indeed, affordable housing could be the next “hot” thing in our cities.